[Art] Featured in the Starbound Chronicle! The Starbound Chronicle came out today for the month of September and my Novakid Pixel Art got featured! It's one of the games I'm most looking forward to this year. Anyway, thanks to the Starbound team, I appreciate it! We're plodding along but it's coming out very nicely. Subscribe to the blog for the latest updates and I would say we'll be ready to publish around mid to late October! It looks very nice in game and adds a lot of feel to the game. 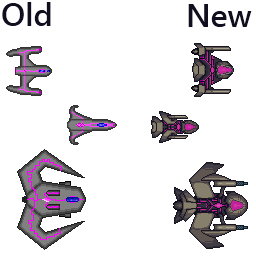 We'll be reworking every art asset over the next month.  [Art] Art Overhaul for SBX:Invasion, also, another large Floran Sprite! The game is getting pushed back for a bit to accommodate an art overhaul in order to make the game look better. 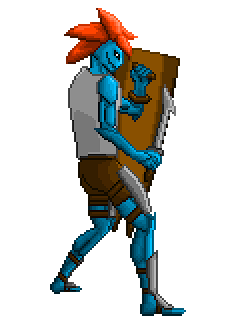 I'm working with an additional artist now to really polish up some of the graphics and draw more players to the game. So for now the game is being pushed back and will not come out this Friday. I have spent some of my free time working on a new Floran Sprite for Starbound and have it for you here! Hope you enjoy the artwork! Stay tuned for more updates on the art rework to SBX:Invasion soon. 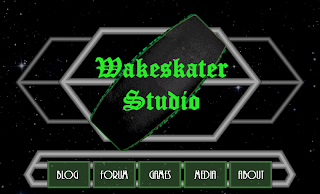 [WSS] New website Logo and Forums are up and linked to the site. I redid the main website graphic which was frankly ugly, and now is... well just slightly less ugly. Oh it's not the most fabulous header image in the world but it works for now. 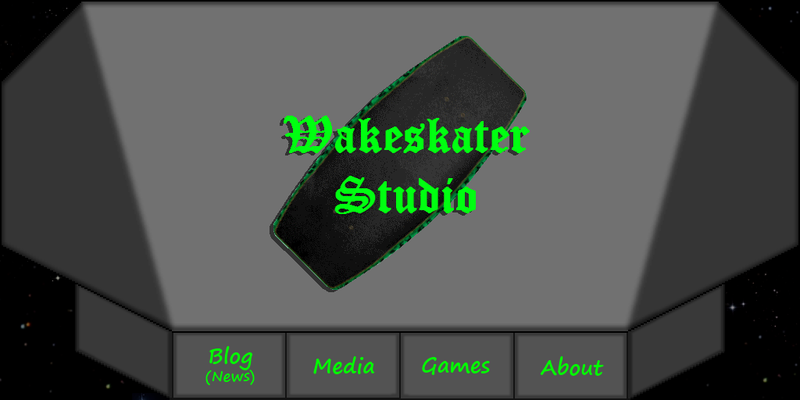 At some point I'll probably redo the top image part, I like the buttons for now. Also the forums are now up and linked to the blog and website! ...so go sign up and introduce yourself! Lots of little bug fixes and small things added to the game. The last big thing is adding the last 3 songs to the custom map creator. 1 is already finished, but I'm just waiting on the last 2 before putting them all in.